But I did manage to make a few things off the list. 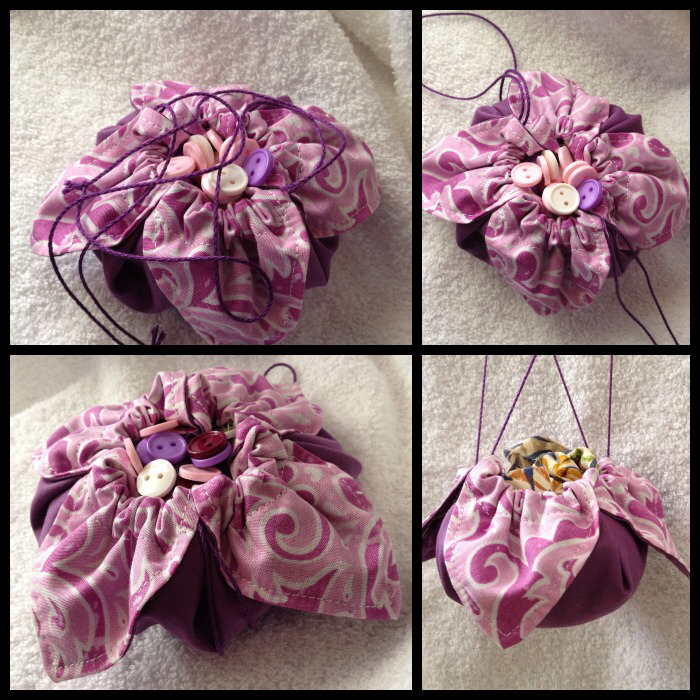 And first up is the fabric flower gift pouch from this tutorial. Since DS arrived, we’ve been planning on taking him on a little family holiday. He turned one earlier this month. It’s been a long wait but November is the month. We’ll need a passport wallet and so I followed this tutorial and made one for a cousin. Ofcourse it took on a life of it’s own and went in a different direction with a broad strap closure and a magnetic snap. I will make more but I’ve run out of the polka dot fabric and cannot find it anywhere. So, if any of you spot it, could you please leave me a note with the name and address of the store? Please? Pretty please? 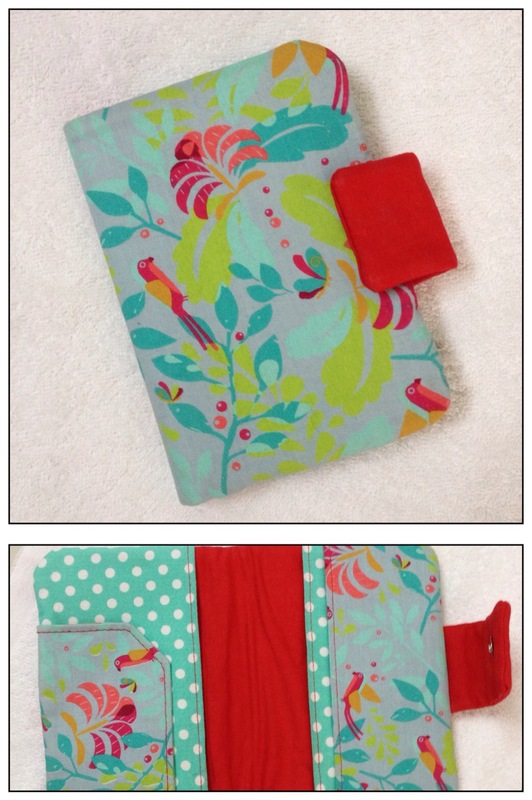 I also made an iPad case. Inspired by a pin someone sent me. It was supposed to fit a regular iPad but, since there wasn’t any tutorial and I had to figure it on my own, the final case wouldn’t fit the iPad. And so a visiting cousin claimed it, to be used as a notebook case. The second one I made though, fit like a glove. And that on special request, was sent to a dear friend. DS needs one for his iPad mini. I’m working on it 🙂 maybe a different style this time. 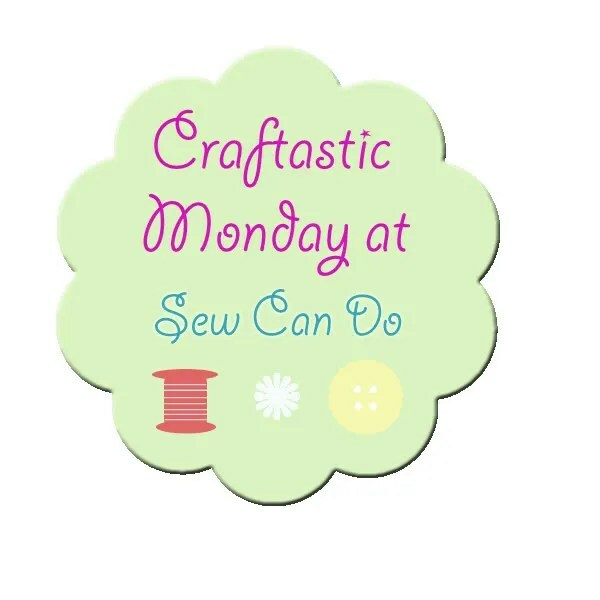 If you like what I sew, please visit my Facebook page. You can place orders for custom made soaps, salves, lip balms, clutches, pouches, wallets etc or simply like the page to show some support. Thanks so much for sharing the tutorial. Yours turned out great, love your fabric choices and the wider strap looks awesome! hope you have a lovely weekend! Thank you so much! Loved the tutorial. It was so easy to follow. I have more in the making 😁😁 and I hope you have a lovely weekend as well!